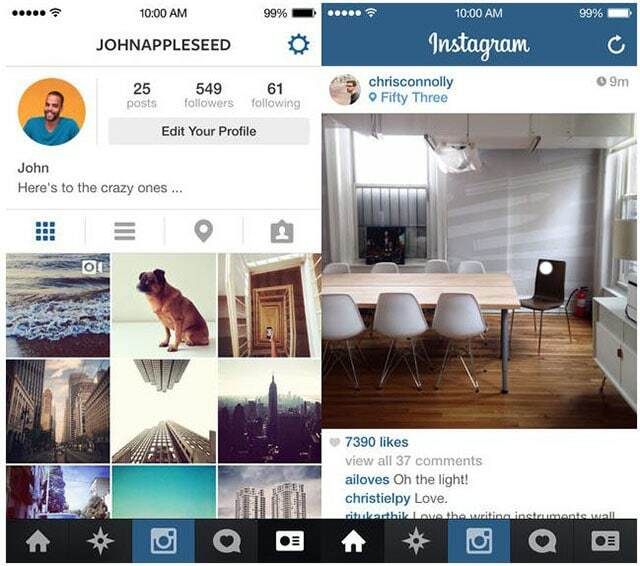 Instagram today released its update to match iOS 7 style and feel. The app now expand images and videos to the edge of the device screen. Instagram also increased the resolution for larger videos and photos. Like iOS 7, Instagram update 4.2 brings rounded profile pictures. Although this update aims to match iOS 7 UI style, it looks like Instagram/Facebook forgot to update the icon to match with iOS 7 flat icons. 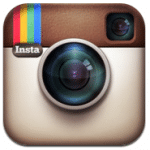 You can download Instagram’s new 4.2 version from the App Store for your iOS 7 device.